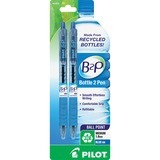 With these statistics in mind, wouldn’t it be great to be wise and create renewable resources with the water bottles we consume? 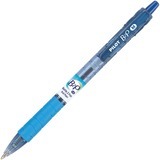 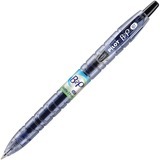 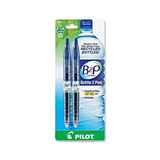 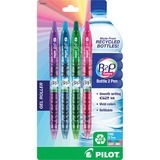 That’s exactly what Pilot has been doing with their Bottle 2 Pen (B2P) program. 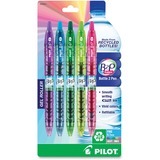 Their the first in the world to be made from 89 percent recycled plastic bottles and are 100 percent refillable. 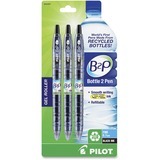 Add this to your collection of eco-friendly office products today.